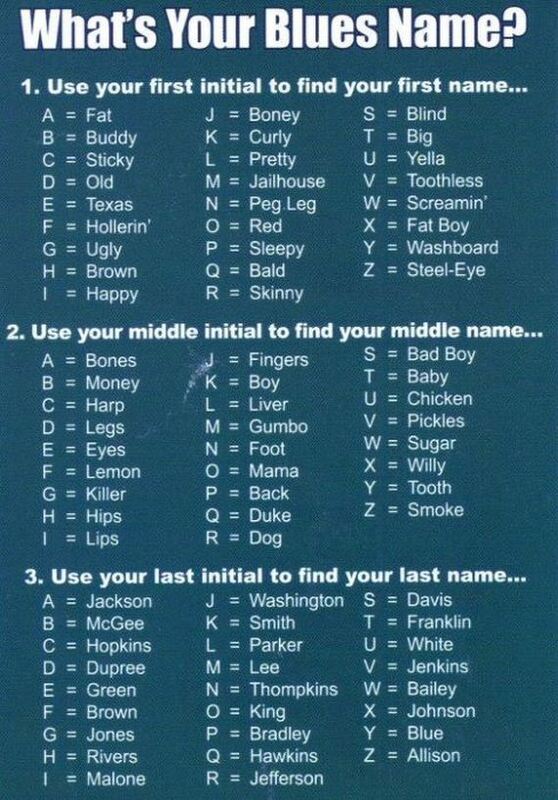 Mindless Mirth: Find Your Blues Name! Hi There... I'm Ugly Fingers Smith. Meet my daughter, Sticky Bones, and my girlfriend Sticky Fingers Washington.